More necessary than cynical, or more cynical than necessary? When you download the app, you can enable ‘Date Mode,’ making yourself discoverable to other local app users (you can define your radius in the settings of the app). From there, you’ll be able to potentially meet up with others looking for an excuse to leave an unfortunate encounter, though you can also be matched with those just sitting at home. We met on OkCupid. Not only did he show up 40 minutes late to the bar, he put no effort into his grooming and what he was wearing. It was a bit cold out and he kept complaining, as he sipped on the Starbucks cup he carried into our date without ordering another beverage. 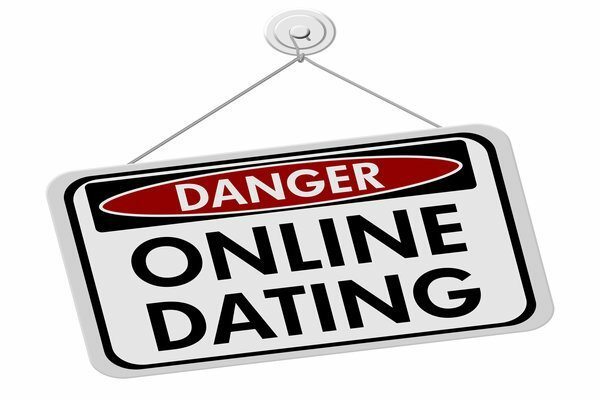 About 15 minutes into the date I knew that it was not going anywhere and kindly let him know that there was no connection, [saying] good luck on your search and I am going to leave. When I was across the street having a bite to eat I met a great guy and then the bod dating app idea light bulb moment happened.